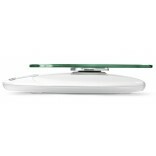 Sleek rounded styling and small footprint. 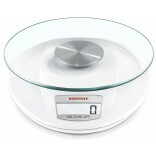 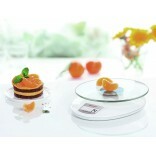 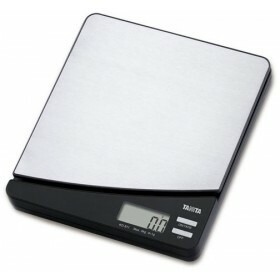 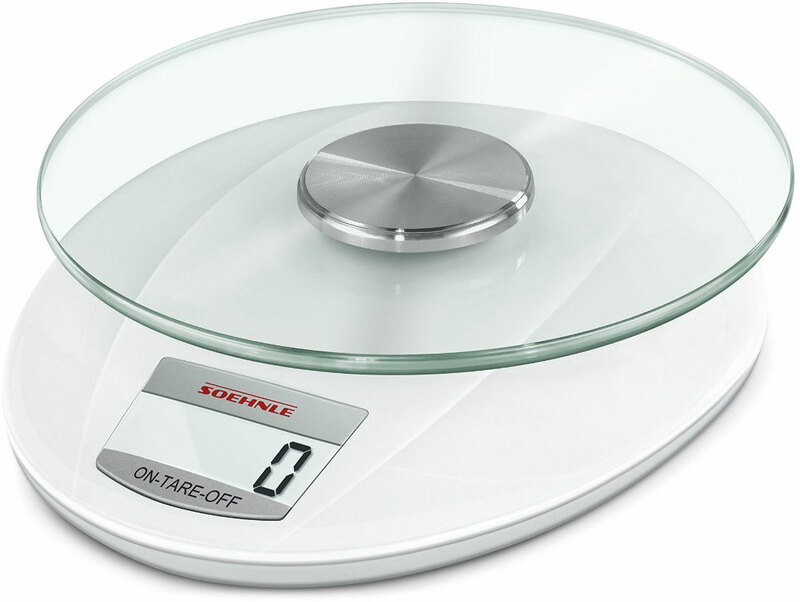 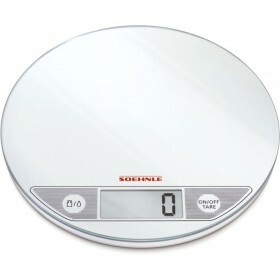 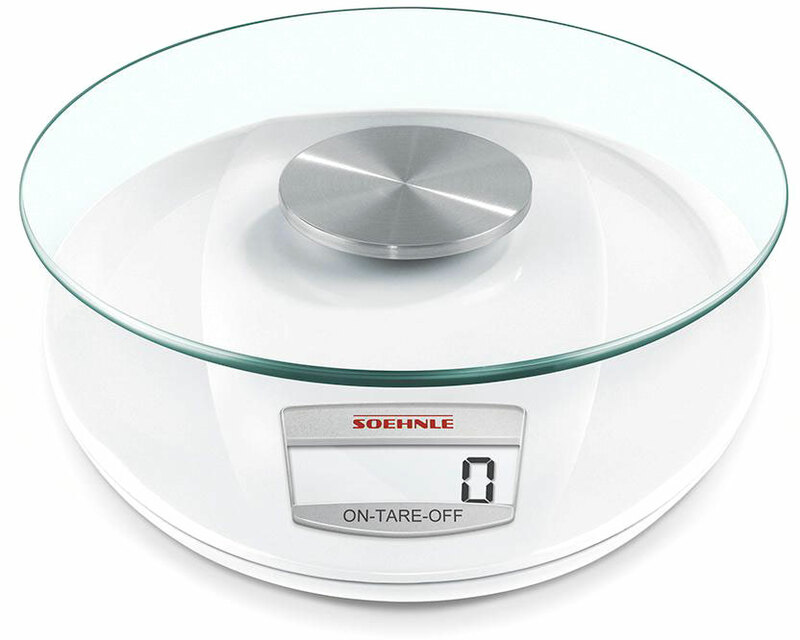 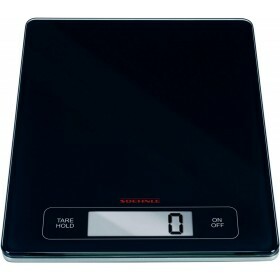 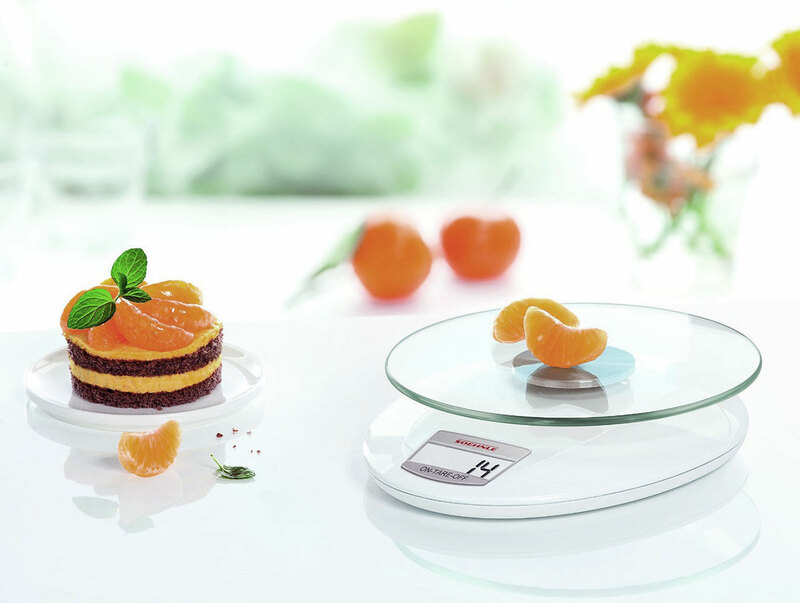 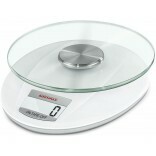 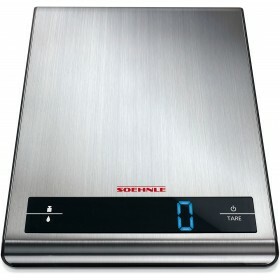 Detachable, dishwasher-safe glass weighing plate. 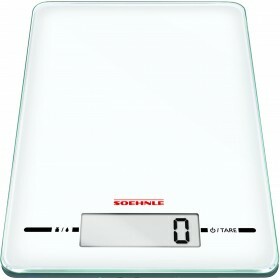 Measures 18.5 x 16 x 3.5cm.